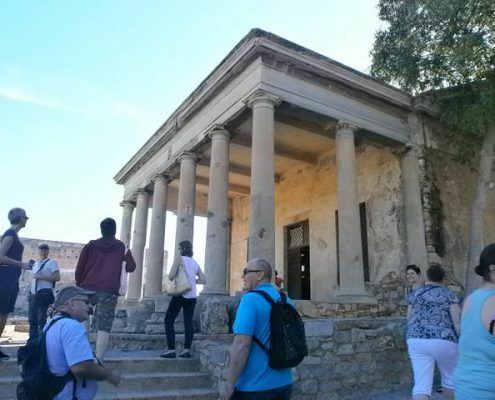 Admission fees and guided visit to the Castle of Sagunto. Tour in the Old Town of Sagunto. Admission fees and tour round the crystal clear waters of the subterranean river. 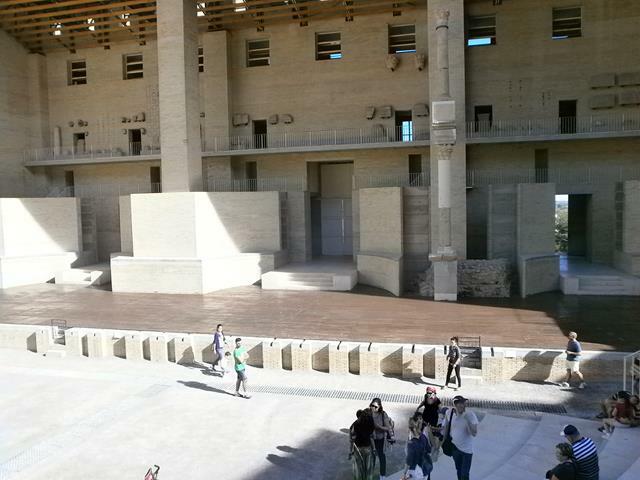 Sagunto is a first-rate monumental complex. A city with more than two thousand years of history that allows us a walk through the different cultures that have passed through this city: Iberians, Goths and Arabs. 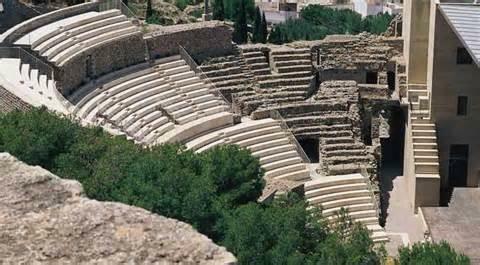 Sagunto has its origin in the 5th century BC when it was founded as the Iberian city of Arse. After the Second Punic War and during the Roman Empire Saguntum lived a time of splendour. It is then when great civil works such as a great circus and a theater with capacity for eight thousand people are carried out. In Islamic times the city changed its name to Murviter, which after the Christian conquest by James I became Murviedro. 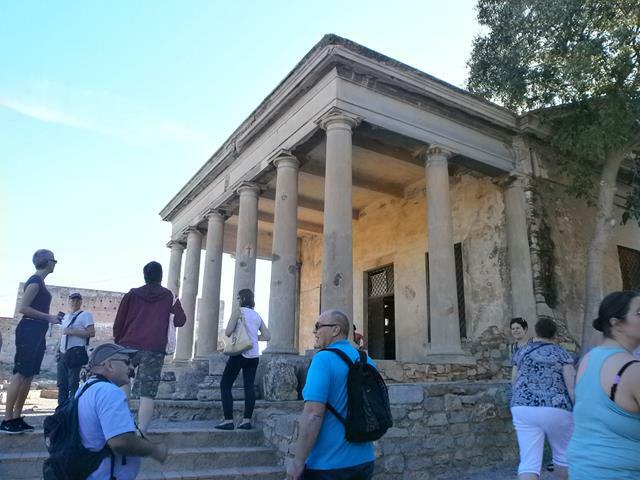 It was in the 19th century that the Roman name Sagunto was restored. 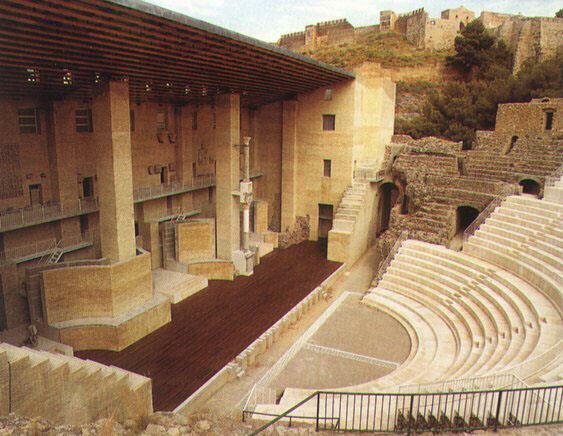 In our guided visit to Sagunto we will enjoy its historical and archaeological heritage. 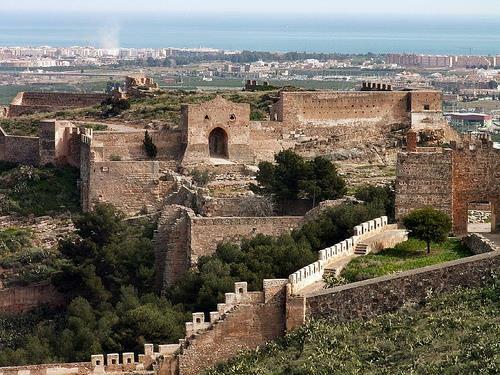 The Castle of Sagunto or Alcazaba is an immense and tangled defensive system of more than one kilometre in length that is limited to the hill that dominates the city. The Roman Theatre is also the emblem of the city. 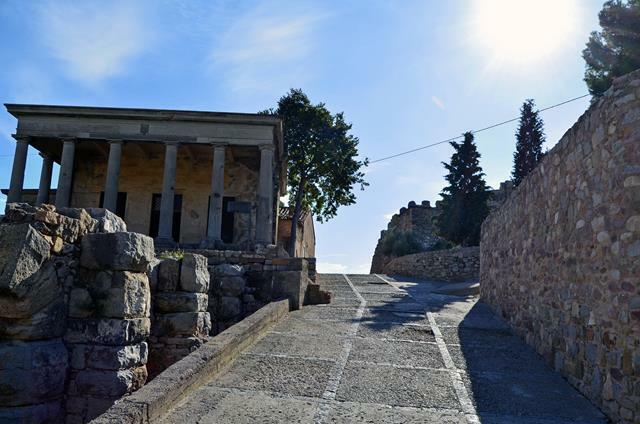 It has the peculiarity of being excavated in the rock of the slope that joins the hill of the castle with the plain. It was declared a National Monument in 1896. A stroll through the Jewish quarter will take us through narrow streets full of the charm of its medieval past. We’ll look at the remains of Diana’s temple. It is only a Roman wall from the 5th century BC that belonged to the aforementioned temple, the only one that survived the great siege and destruction of Saguntum by General Carthaginian Hannibal, one of the great military strategists of all history. It was declared a National Monument. We will not lose sight of other monuments of interest such as the Church of Santa María (14th century) or the Church of El Salvador (13th century), both in Valencian Gothic style. The Subterranean River of Las Grutas de San José, in the nearby town of Vall d´Uixò is a natural cave of incomparable beauty. Located next to the Natural Park of the Sierra de Espadán, it is the longest navigable underground river in Europe with a length of almost 3 kilometres of which 800 metres can be visited. In the caves of San José we can see limestone formations from the Triassic period, 230 million years ago. In addition, they were already known and inhabited in the Palaeolithic, some 17,000 years ago, by the archaeological remains found in the same. He goes deep into the depths of the earth, navigating in a boat through calm waters, contemplating the whimsical shapes of the rocks that the action of the water has shaped for thousands of years.